Offering a sub-par display, a mediocre camera and a poor battery life, the Gionee F103 Pro, lacks the ingredients to become a successful budget smartphone. The phone’s best feature is its design but what is the point of a good looking smartphone if it is dead before the evening. 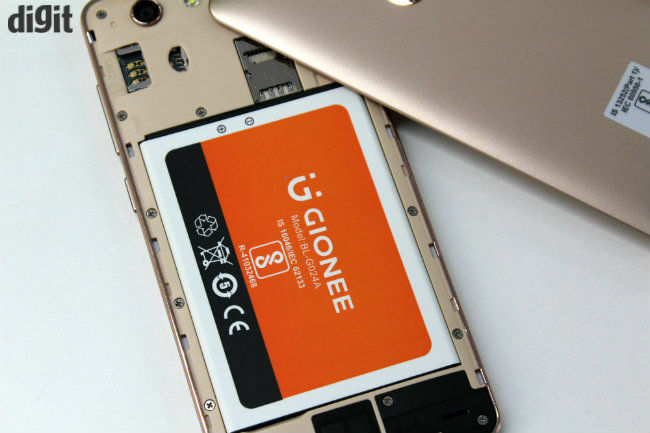 Chinese smartphone maker Gionee has been focussing its efforts on the Marathon series, pushing the benefits of their long battery life. But that’s not all Gionee has to offer. In the past, the company has been known for some of its ultra slim smartphones, while it has also had flagship class phones in the country. The Gionee F103 Pro, though, falls in none of those categories. It’s neither an ultra-slim smartphone, not one that has hours and hours of battery life. It’s a budget device, and an upgrade to the earlier F103 smartphone. 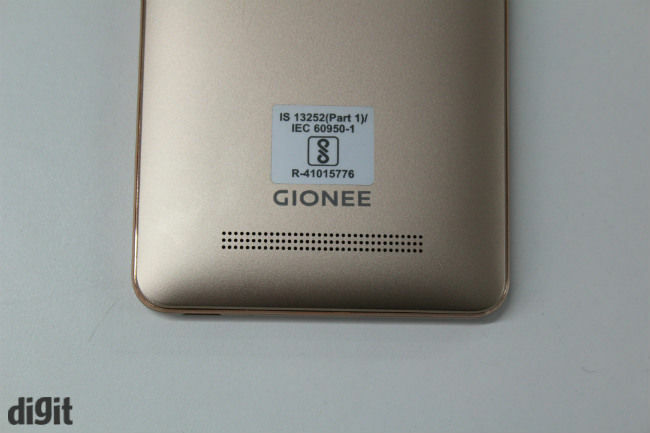 Gionee has bumped up the RAM on the F103, and added a 13MP camera on the back. But can this device take on the likes of the LeEco Le 2 and Xiaomi Redmi Note 3? Let’s find out. The Gionee F103 Pro is a good looking device, just like the F103. The phone features a very elegant candybar design, which looks and feels premium. There is a laminated glass up front, metal rails run along the side and the back is removable. It also has a removable plastic back cover, but the excellent paint job and the sandblasted finish give the back a metallic feel. 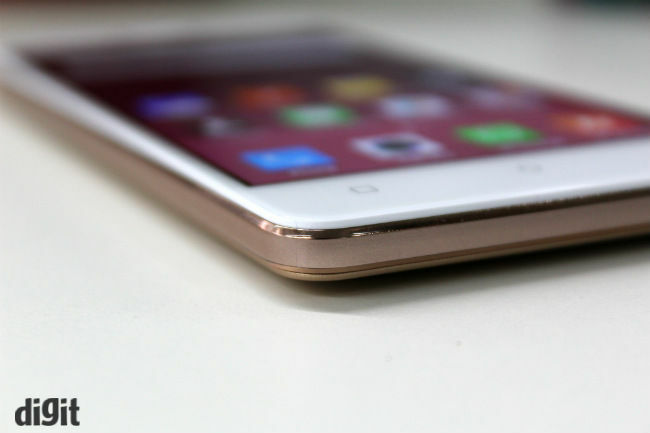 The back is also slightly curved, which, combined with the chamfered edges and the 5-inch form factor makes the Gionee F103 Pro very ergonomic. We should also add that the three navigation keys that lie below the display work well, but are non-illuminated and may take some getting used to. The quality of displays on budget smartphones have improved over time and the display on the F103 Pro does a decent job as well, but its shortcomings outweigh its strengths. Let’s begin with the strengths. The display has good viewing angles, colour accuracy and touch response. However, the sunlight legibility is poor and even at full brightness, the display seems a little dull. The maximum brightness we got was around 570 lux, which is pretty dim. On top of that, the 5-inch display has a resolution of 720p only, which in our opinion is too 2014. While the display seems dull, same can’t said about Amigo UI. The UI here is quite iOS like, with pull up from bottom quick toggles and the non-availability of an app drawer. 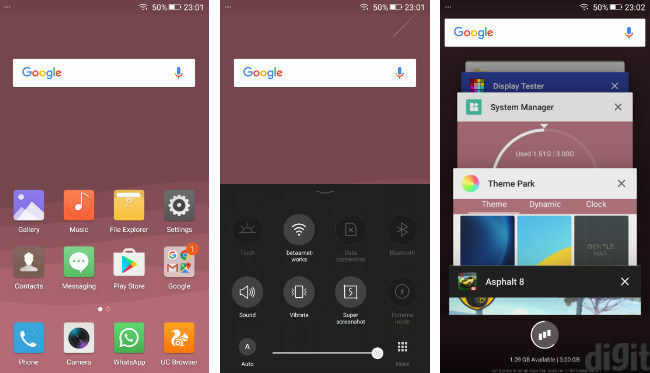 The UI also adds an extra layer of customisation to the Android operating system, including an app called Chameleon Themes.With this app, you can choose colours from your surroundings and the software will make a theme out of it. There are other cosmetic changes, but the UI is more or less similar to what you’ll get from other Chinese phone manufacturers. Comparing the latest version of this UI with previous versions, we noticed that Gionee has simplified the UI overall. 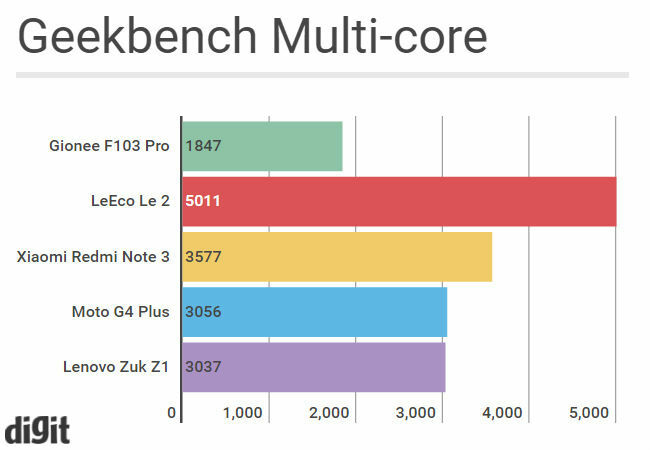 Powered by a MediaTek MT6735 SoC, the Gionee F103 Pro is a not the best performer out there but Gionee has managed to get the most out of this one-year-old processor. 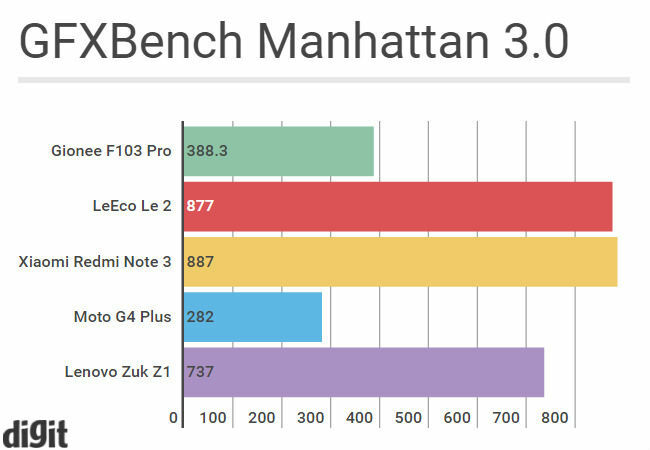 The quad-core 1.3GHz SoC, combined with 3GB of RAM, felt relatively smooth. Although, opening multiple apps back to back can make the phone stutter. The gaming experience isn’t the best either, but only those who are big on mobile gaming will complain. We tried games like Injustice: Gods Among Us and found that while all popular games work, occasional stutters and lags creep in after 15 minutes of gaming. Also, the phone heats up quite easily while gaming and during video capture. We recorded over 40 degree celsius temperatures at times. The F103 Pro is a respectable performer, except that we’re not looking for respectable performers any more. 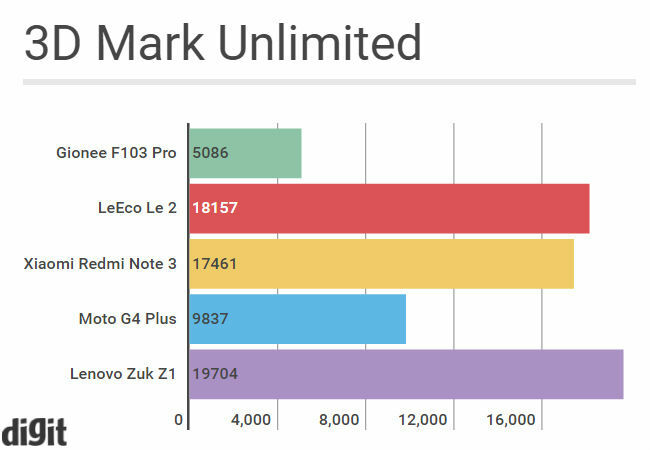 The F103 Pro does pale against its competition. Further, there is nothing to complain about the call quality and on the reception front, but the sound quality isn’t good. Audio via headphones is on the bassy side and thus overpowers everything else. The 13MP rear camera on the Gionee F103 Pro is kind of a mixed bag. 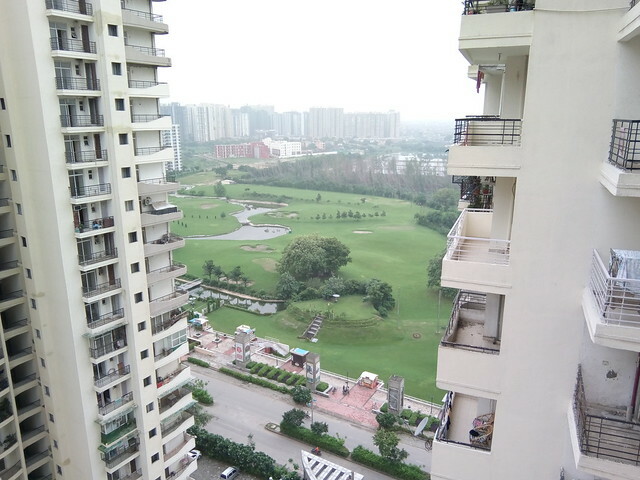 Images taken during the daytime offer good dynamic range and decent depth. However, the colours seem a little washed out and there is noise across the image. Image quality further deteriorates in low light and the processing time also increases. The front facing camera however, does a decent job and is good enough for quick selfies. Gionee has also added a feature in the camera software that turns up the brightness of the display to generate brighter selfies. 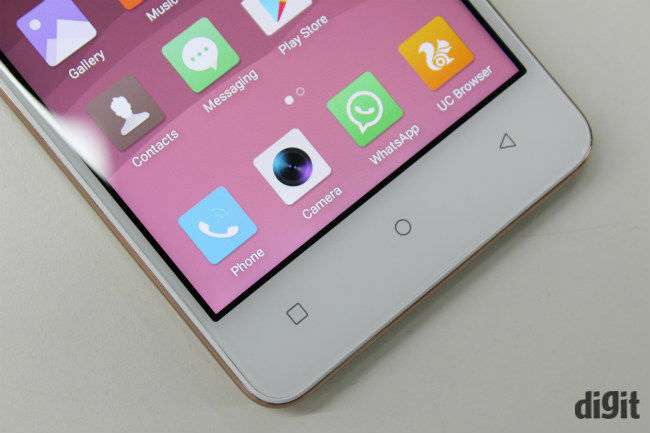 It’s Gionee’s take on Apple’s Retina flash, and it works, though, not without noise.. The Gionee F103 Pro has the same 2400mAh battery, as on the original F103. In day to day use, we found that the small battery pack is just not capable enough to last through the day. Even if you aren’t a gamer, and just use your smartphone for simpler tasks such as Whatsapp, Facebook, browsing, Youtube or music streaming, you would need a charger by evening. Gaming on the phone kills the battery easily. Bottomline: Should you buy this? Overall, the Gionee F103 Pro is a half hearted effort to make a budget smartphone. It starts well, with the design and build, offers respectable performance as well, but the battery life is disappointing. Further, the higher price tag, puts it in the crosshairs of phones like the Xiaomi Redmi Note 3 and LeEco Le 2. 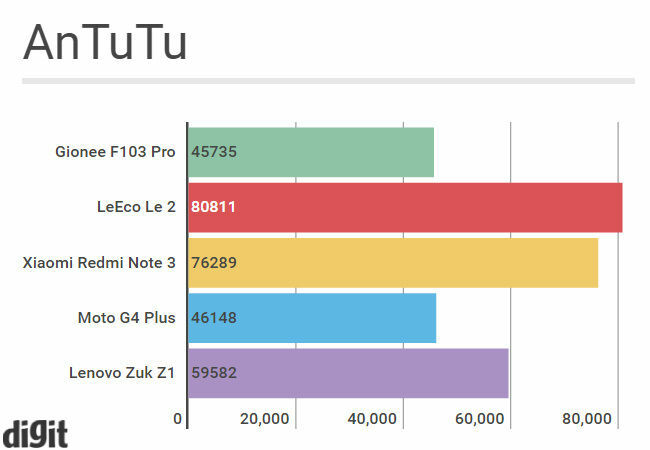 To be fair, these two phones have simply decimated everything in the past six months in the sub-15K smartphone segment, and the Gionee F103 Pro is just another victim. 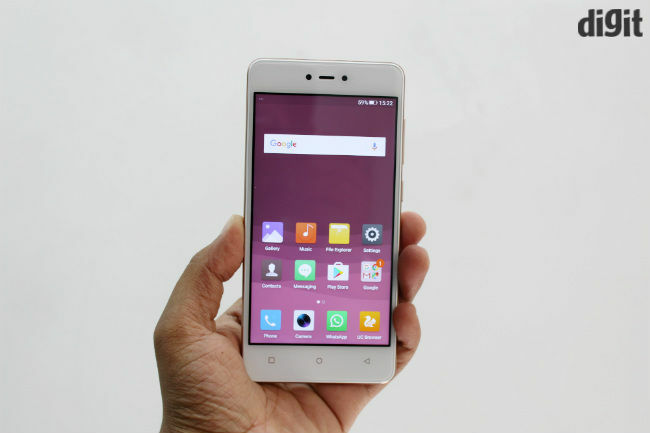 Even if you want a smaller phone, that looks good, the Xiaomi Mi 4i is a better choice. I\'m confused! Xiaomi or Gionee?